Through the modern technique of video animation graphic, which uses nice 2D cartoons to tell stories, we gave voice to some needs that many people from all over the world feel every day. In the first five videos from the collection “Quanta System Stories”, we address the issues of permanent scars, vascular lesions, tattoos, wrinkles and hair removal ironically. 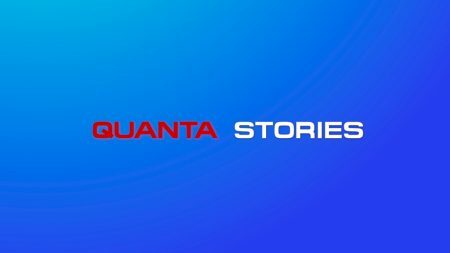 QUANTA SYSTEM, stories about YOU!